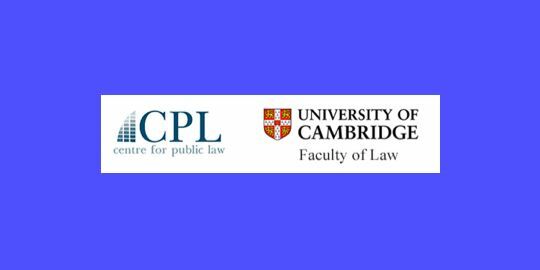 The Faculty of Law at the University of Cambridge (with its Centre for Public Law) presents Process and Substance in Public Law Sept. 15-17, 2014. This is the first in what will be a biennial series of conferences in Public Law. The conference will bring together academics, judges and practitioners from a range of Public Law fields and a variety of common law jurisdictions. The intention is that the Public Law series will become a pre-eminent forum for the discussion of Public Law matters in the common law world. The program, with nearly 60 speakers from a variety of common law jurisdictions is here.